Steve Walker and his son Jeff established Sacramento Koi in May of 2000 based on their love for koi and the challenge they perceived in creating the perfect koi pond. 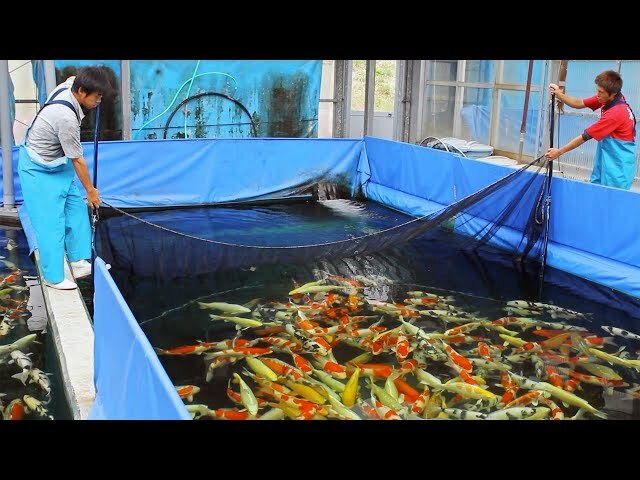 Early on they became convinced that the future of koi pond filtration was in bead filter technology. 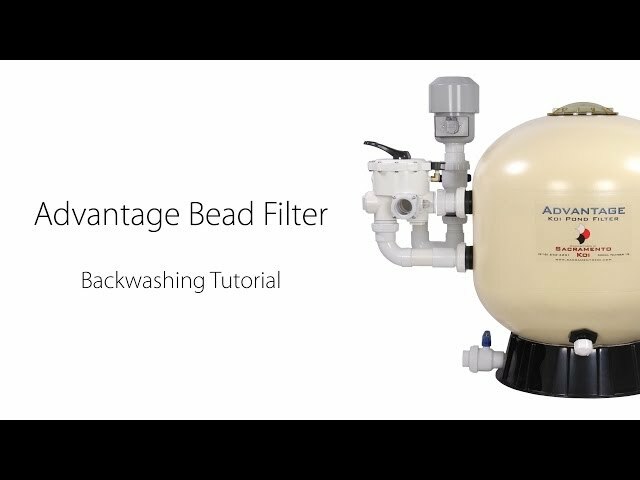 Steve and Jeff soon developed the Advantage Bead Filter. They then thoroughly tested the filter before offering it for sale and found the results to be very impressive. 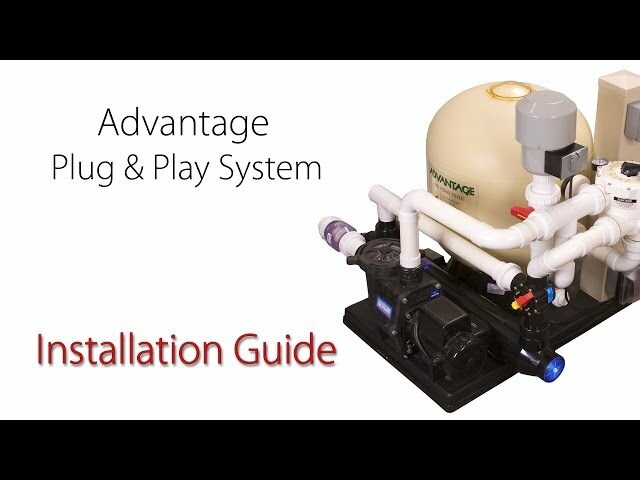 After developing the Advantage Filter it became obvious that no filter could overcome a poorly designed pond. 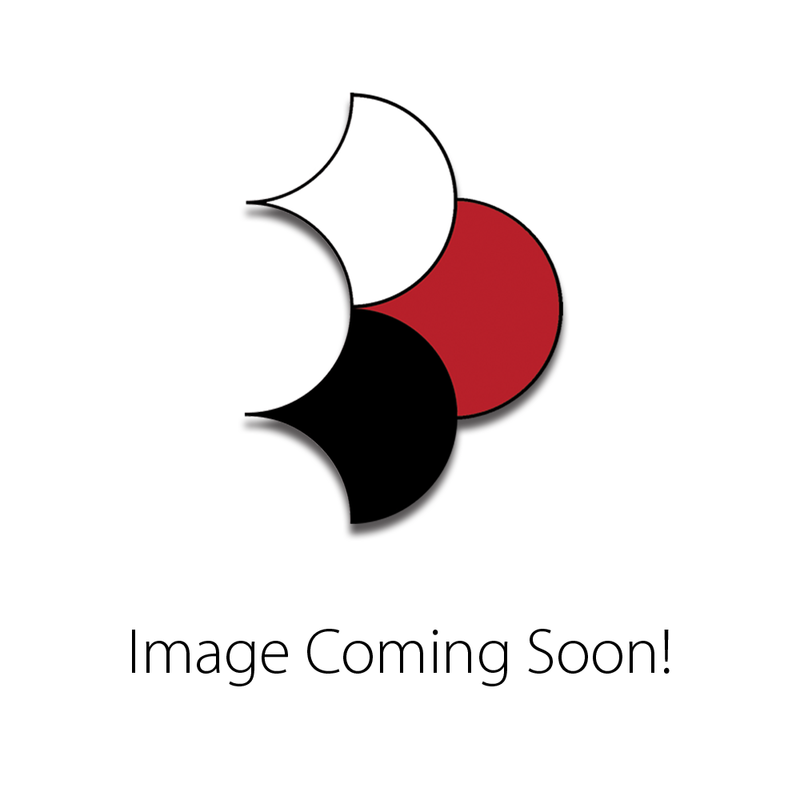 That is when they took on the challenge of trying to develop the perfect koi pond design. 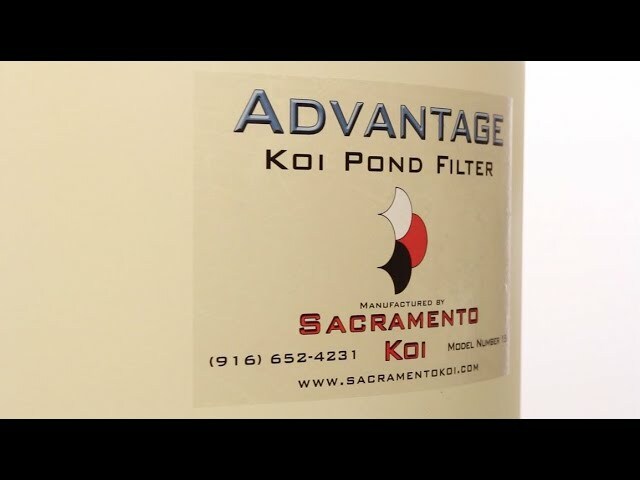 As Sacramento Koi grew as a company, Steve and Jeff opened up a pond building division to test their ideas and products. Building ponds turned out to be a wonderful move. It became a real learning experience as to what actually worked in the real world, and what didn’t work. They were able to thoroughly test new products and designs as they became available before recommending them to their customers. When Steve and Jeff couldn’t find a product on the market that suited their needs, they would develop one that did. 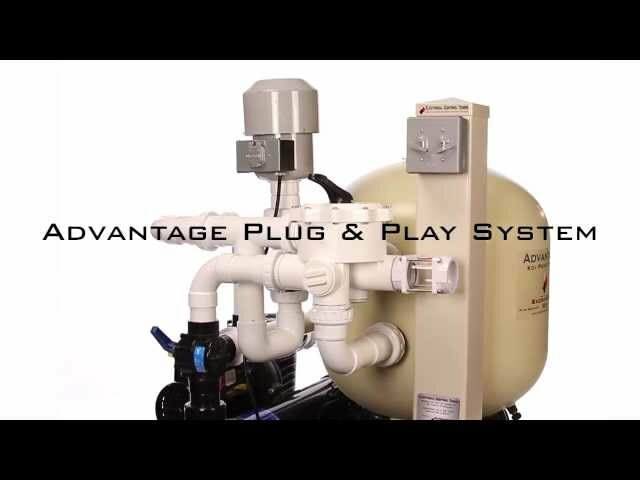 Thus began the Advantage Product line.